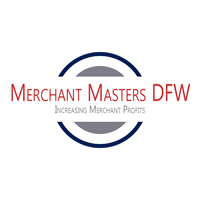 Get any processing device from Merchant Masters DFW and get another FREE! Get better service, better protection, and better rates - plus a FREE terminal! Must be a Rockwall Chamber member. 15% Chamber partner discount for any new business client.